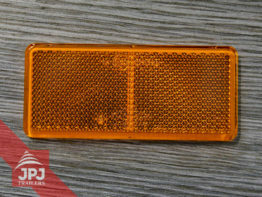 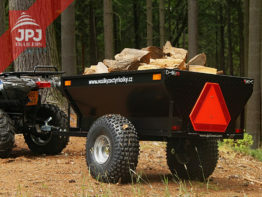 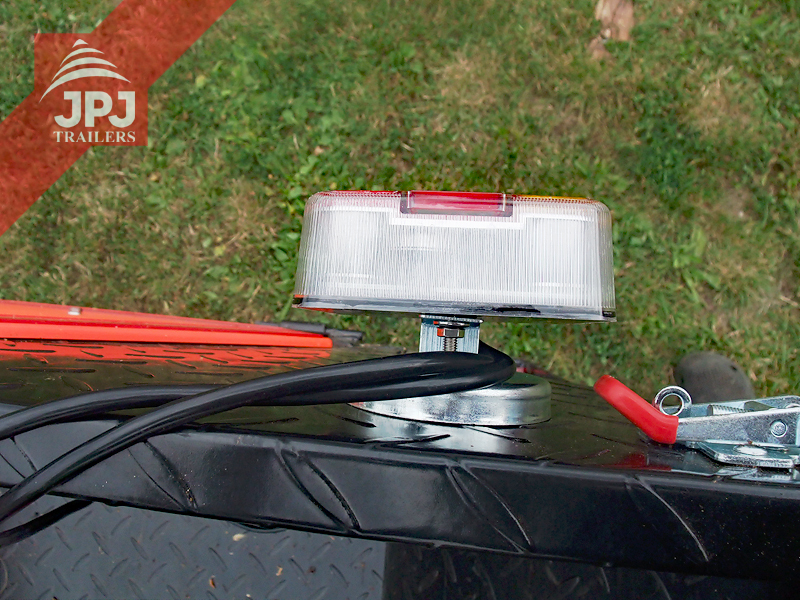 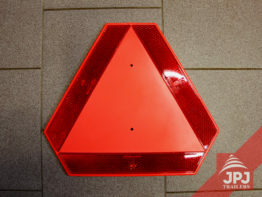 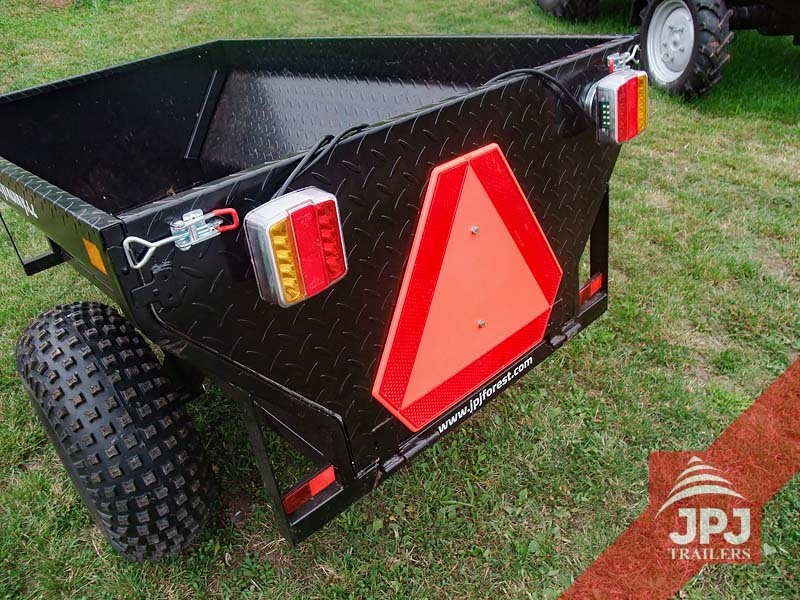 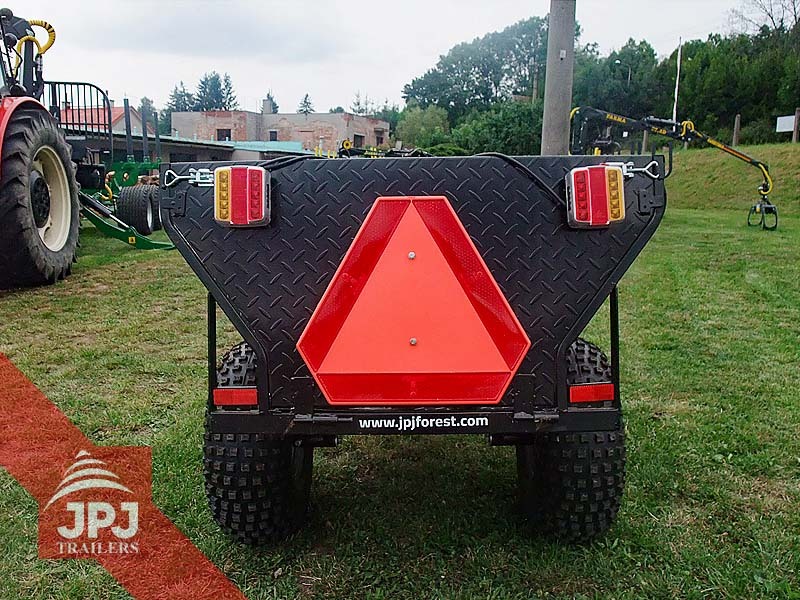 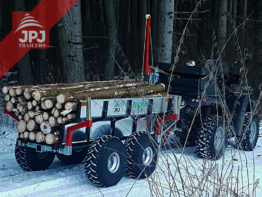 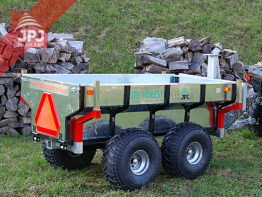 These lights represent an ideal accessory for all ATV trailers behind work quads. 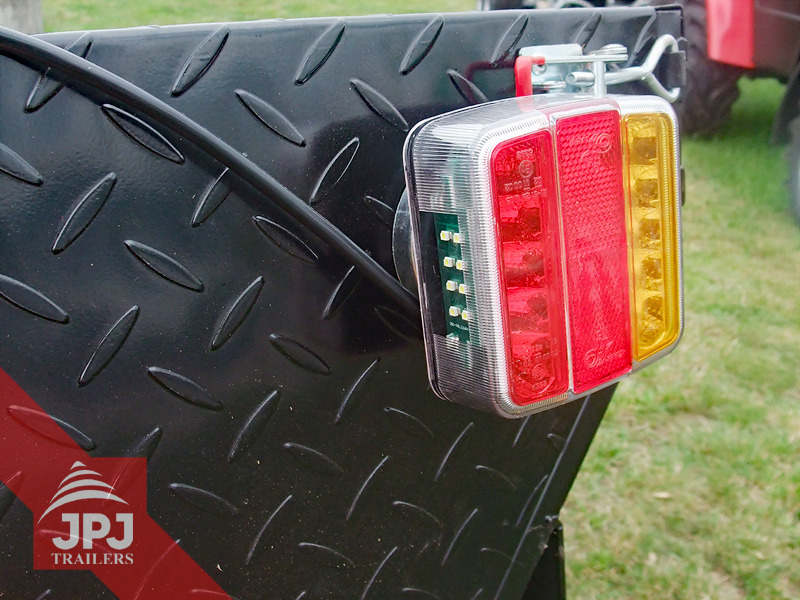 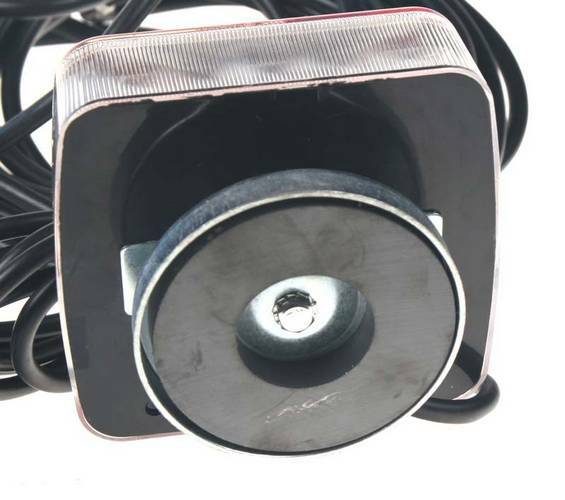 The lights can be easily attached as well as removed using magnets on their reverse side. 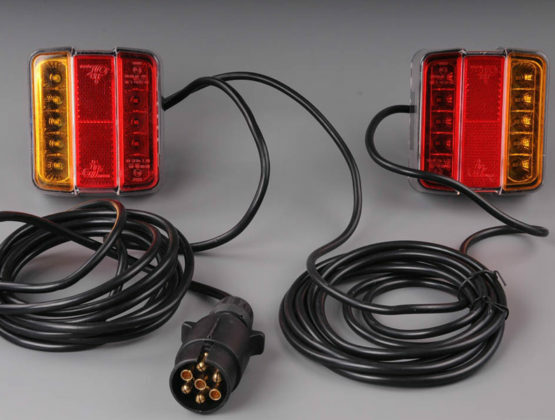 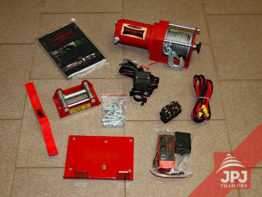 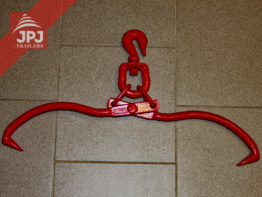 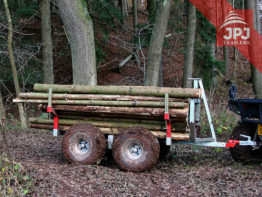 The lights are equipped with a 7 – pole outlet and a 4 m long cable.